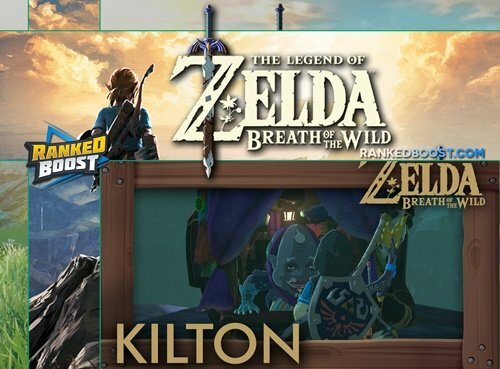 The Legend of Zelda Breath of the Wild Kilton NPC is a wandering merchant that sells various items, such as Monster Extract Monster Mask that let you disguise yourself from the enemy monsters. Below is everything you need to know about the Kilton’s Monster Shop In Breath of the Wild. Where Do I Find Kilton In Breath of the Wild? When you find Kilton and his Monster Shop you will be able to purchase many items including Equipment such as Armor. You can meet Kilton for the first time on a small island on the Left Eye of Skull Lake, in the North of Akkala Region. He will only show up during Night Time at this location. After you have spoken with him once, he will be found wandering on the Outskirts of all Main Villages and Towns. Kilton is an expert in Monster Parts, He will buy any monster part from you and in return, he will give you Black Skulls as currency to be used in his shop. 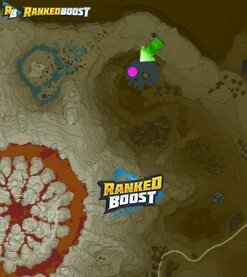 You can earn lots of Monster Part from defeating Sub-Bosses found at various locations in breath of the wild. List of every item that can be bought at the Kilton Monster Shop. Monster Extract – When used with making food or elixirs it will add randomized effects to it. Monster Masks – Disguising yourself from the enemy so they will not attack you. Monster Bridle/Monster Saddle – These items are both Accessory for your Horse. You can exchange monster parts for this Black Skull Mon Currency used for buying items from kilton’s shop. 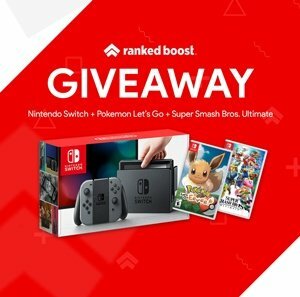 The rarer the monster part the more currency you will receive. What Are Kilton’s Medals of Honor? 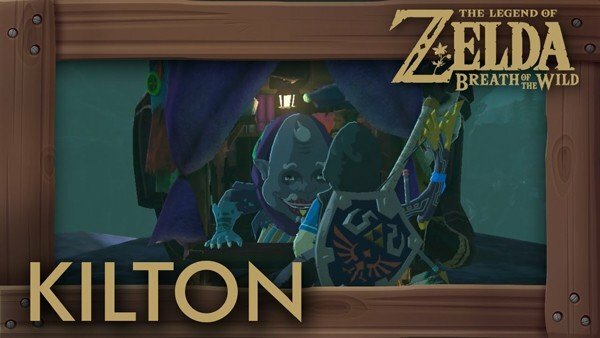 If you speak with Kilton after you have completed the main story, he will have a large amount of dialogue and eventually as you to defeat every Sub-Boss found in Hyrule.